As your dentist in Glendale, Queens, we pride ourselves on administering outstanding dental services tailored to meet the standards of even the most discerning client. Our experienced dentists and staff will make your visit as comfortable as possible using only the most up to date state of the art dentistry available. The dentists at Atlas Park Dental have over 20 years of experience in Cosmetic and General Dentistry providing exceptional, professional and caring service. Our accomplished dentists in Glendale, Queens, will help you realize the smile you've always wanted. 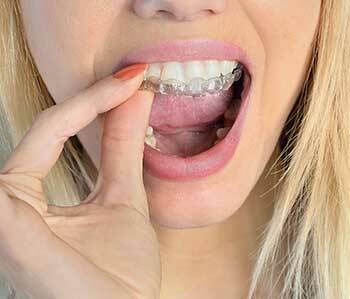 Atlas Park Dental is proud to offer Invisible braces, Invisalign®, an individualized system that assists in the straightening of teeth. The Zoom® teeth whitening system is another outstanding service our dentists recommend when having whiter teeth is of concern. Conveniently located inside Atlas Park Mall in Glendale Queens, our brand-new state of the art office and technology will ensure you get the best possible care currently available. "I am sooooo happy to have found Atlas Park Dental"
"I am sooooo happy to have found Atlas Park Dental. I have been going there for quite a few years and have no complaints at all. Everyone is kind and considerate and I do not mind going to the dentist any longer!" "I highly recommend this dental office"
"This dental office is clean and staff is very professional. I only waited 10 min to be call after my appointment time and the hygienist and dentist were wonderful. I highly recommend this dental office." 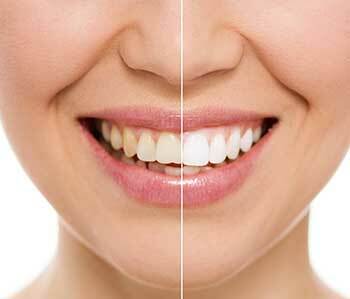 If you are looking for a highly trained and experienced dentist in Glendale, you have come to the right place. At our practice, you will receive the highest quality dental care.